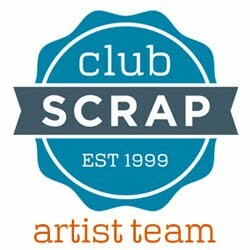 Hello my craftie friends! 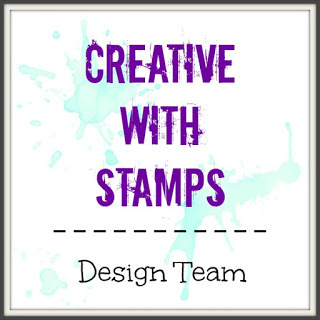 Today I'm sharing my Design Team card for Creative with Stamps challenge blog # 27 - Cute Animals. The cute little monkey is an old Club Scrap image from the Li'l Critters stamp set. Stop in at Creative with Stamps and link up your own "Cute Animals" card! Your card is beautiful, I like it very much.The monkeys are cute. How adorable! What a fun card Pam! I love what you did with the stamp. So unique and cute! Great card. Well this certainly is a cute animal creation! Love those monkeys decked out in blue argyle! Such a sweet baby boy card! Those baby monkeys are adorable!